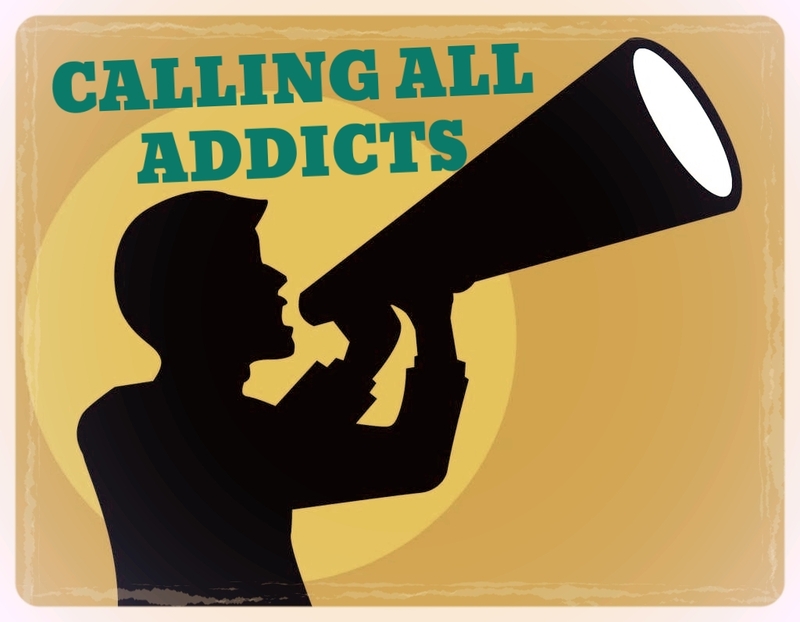 One of my goals with this blog, in addition to enabling a network of individuals proud to be in recovery, is to draw attention to the fact that addicts attempting to maintain sobriety are constantly experiencing a vast plethora of difficulties in everyday life. There are some people out there, non-addicts, that simply don’t get it, and they’ll appear to believe that it’s just desserts, seeing as drug users, whether past or present, are the most evil people in the world. (That’s sarcasm, of course.) Of course, with addiction, it truly is a mental illness. There is a prominent difference between, say, major depressive disorder for instance, and drug addiction, yes. My opinion is that it lies within the realm of personal accountability. One’s behavior and actions are more or less forgiven since their depression arguably serves as the inducement for them. Conversely, when one commits theft, robbery, or fraud as a means to supplement his drug habit, the sole notion that he is merely a “sick drug addict” definitely does not validate the criminal acts. But I do digress. There are struggles we addicts experience every single day when we become sober, and we’re in the midst of becoming that productive member of society once again. I must admit, when I was actively using, I wouldn’t have been able to hold down a job even if you paid me. Ha…ha… I was, as I’ve heard in many an AA meeting, “unemployable.” There were times when I erroneously told myself that I should and totally could work. (Well, hey, could you blame me? Hustling for drugs is tiring sometimes!) So I would go out and attempt to get hired somewhere, but naturally nothing would ever pan out. Considering the fact that I was using hard drugs very regularly for a solid four to five years, that was also four-five years’ worth of resumé-non-building. You might as well call it “resumé-dismantling.” I say this because prospective employers, in general, hate to see big chronological gaps in one’s employment history. Therefore, when they do, more often than not, the applicant’s hopes of being hired, along with their application, are undoubtedly dashed. This is a very sad reality. And tragically, the addict-in-recovery ends up suffering. We’re talking a serious setback here. This type of rejection can also serve as the catalyst to a first-rate relapse, too. Ultimately, I just wanted to raise a little awareness when it comes to this issue. Employment gaps, as a result of one’s past demons, should never result in rejection. We must sorrowfully accept the fact that they do. I was super impressed by the fact that this past week, here in southern Maine, a bunch of commendable employers took part in a sort of “recovery job fair.” Thankfully, this was a big event, so it garnered a great deal of press and subsequent promotion. The fair was aimed at helping past addicts, with the employment gaps, find suitable employment. I thought this was an amazing idea, and there is no reason that this can’t be done nationwide. I sincerely hope this post sheds some light on what’s proven itself a real hardship among the ever-so eager recovery community.